The World of Speed Museum in Wilsonville, Oregon has done a little bit of rotation and some new vintage stock cars are now on display. They added a 1991 Chevy Lumina driven by Dale Earnhardt. 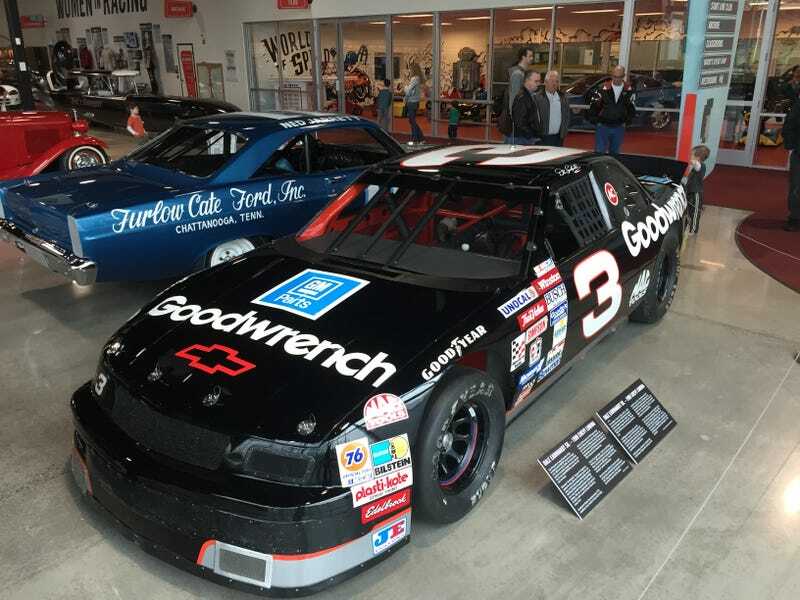 I still get goosebumps when I see one of Earnhardt’s cars. Dale was and always be my favorite driver. Also on display was Smokey Yunick’s famous 7/8th Chevelle. And the last stock car added was Ned Jarrett’s 1966 Ford Galaxy.